Cobble stone is a naturally rounded paving stone, which is smaller than a boulder and larger than a pebble. Used basically to make pathways, pavements and for landscaping, Cobbles & Kerbs are fireproof, need little maintenance and no paint. 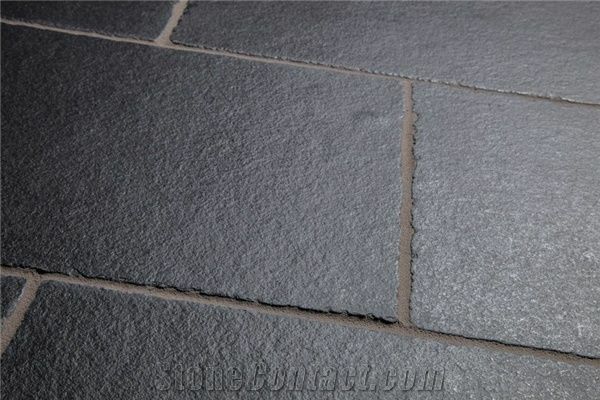 Cuddapah Black Limestone is one of the most popular limestone that is available in black colour. It is generally used for interiors as well as exteriors. he main attraction of this black limestone is that it is quite hard and is used in extreme temperatures.This cuddapah stone is quarried at Betamcherla,District Cuddapah,Andhra Pradesh. Ask a question: Do you have any question related to Pebbles,cobblar,Tiles,slab-Natuaral stone types by shape. Post here, you will get the best answer from best provider.